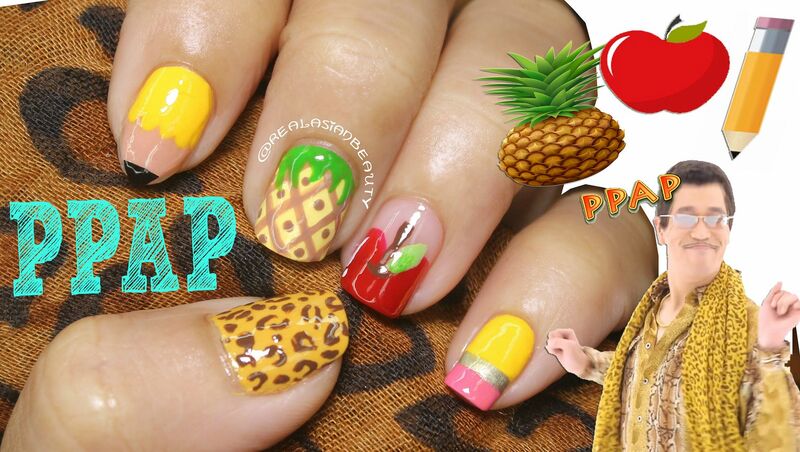 Since I haven't done a nail art tutorial for a long time, I decided to create something out of this song. TADA! 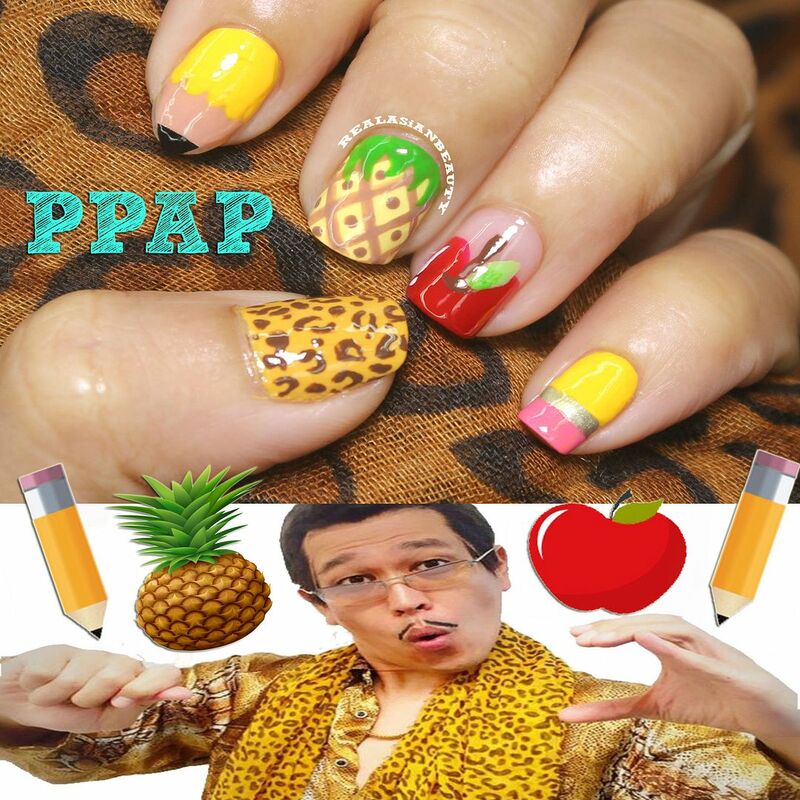 PPAP Nails! I hope you enjoy watching! My nail art video tutorials don't get a lot of views and hits compared to my other YouTube videos, but ART is something I am passionate about and enjoy doing so I will still continue doing such videos. If you haven't seen my YouTube channel yet, please do check it out!  I have other amazing nail art videos such as Salt Nail Art, Sugar Nail Art, Newspaper Nail Art, and MORE! Check out my YouTube Channel HERE and don't forget to SUBSCRIBE! It would mean a lot to me.